Photography is a beautiful intersection of art and science – where aesthetic and creativity meets the rigidity of procedure, chemical process and technical innovation. Andrew Tenison is a talented photographer (amongst many other things! ), currently based in Canberra. We’re excited to feature some of his previous and upcoming works he has curated for this issue. Producing a festival is fun; it’s exciting, demanding, fulfilling and has a satisfying end point. It’s also exhausting, stressful, time consuming and involves a lot of emails (so many), a lot of compromises and even more negotiation. But at this point in my career I can’t imagine doing anything else. For this special feature, we worked with musician and producer, Andrew Brazendale of Fauzi Productions. In response to the theme The F Word: fun and creativity, Andy created a musical piece titled, KULTURE KID. 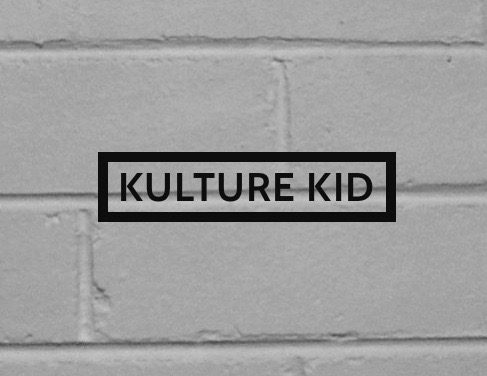 Ridiculously catchy, amazingly rich and complex, KULTURE KID is a track you’ll want to set to repeat and listen to all day long.